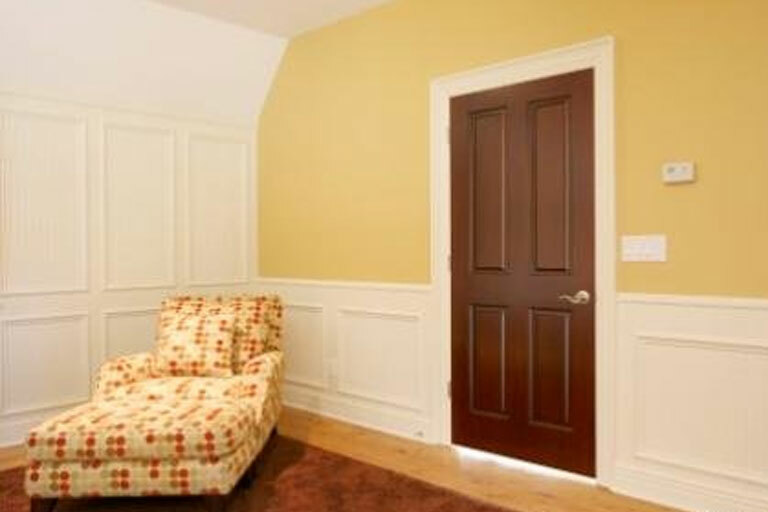 We offer the finest wood architectural mouldings to give your home the finishing touch to match any style. We have complete and extensive options to add style to any room. Simple to elegant, and everything in between. All of the options you can imagine to give your home a customized look! 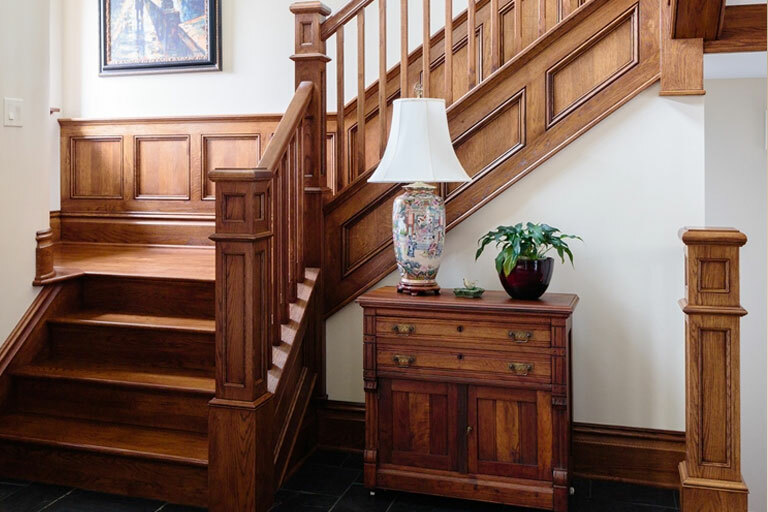 Our selection of stock mouldings include: Backbands, Bar Rails, Base Caps, Bases, Brick Mould, Casings, Casing Blocks, Chair Rails, Crowns, Crown Backers, Crown Blocks, Dentil Moulds, Jambs, Mantel Moulds, Mulls, Panel Moulds, Rope Moulding, S4S, Specialty Millwork, Stops, T-Astrigals, Tongue & Vee Groove, Trim Moulds and Window Stools. We stock poplar, red oak and some styles are available in cherry. Stop in our showroom to see samples and check availability! Primed MDF mouldings ready to finish. Our primed fiberboard options are available for the following moulding types: Bases, Base Caps, Casings, Chair Rail, Crowns, Tongue & Vee Groove, and our Value series Casings and Bases. 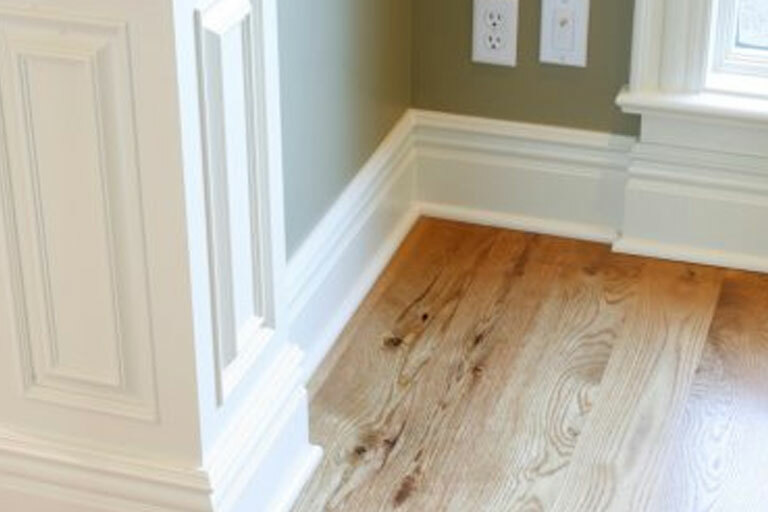 Our gesso-coated pine mouldings are ready for your finishing touch. Available in Bases, Casings, Crowns, Jambs and Stops, and Shoe Moulds.